Twitter is a very happening place in the world of social media. Facebook has a more homely vibe to it because you mostly post things in privacy but on Twitter everything is out in the open, and so it can be a pretty exciting place from time to time. 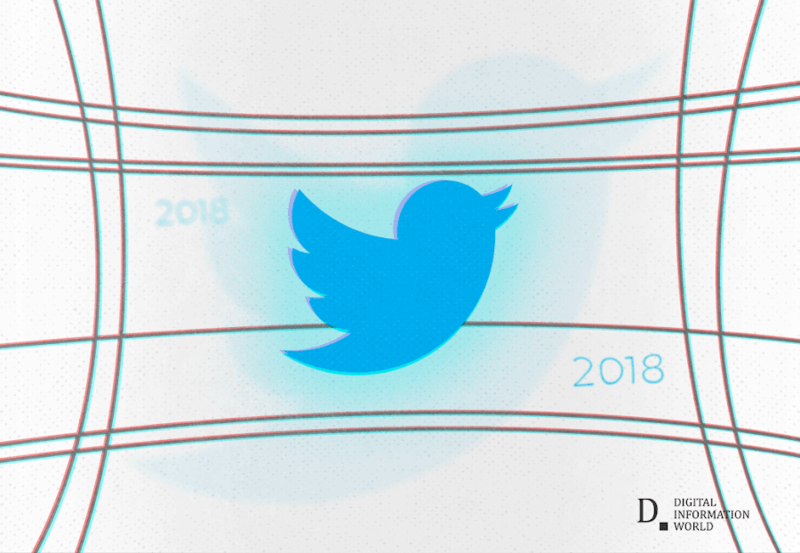 The social media platform has posted its year in review, and things are just as exciting as people expected them to be. If we look at the winner of the year in terms of total number of likes and quoted retweets, Korean pop group BTS has managed to make it to the end of the year with the most impressive statistics. BTS has proven to be a veritable meme machine, and their enormous appeal which has crossed cultural boundaries has resulted in them becoming an icon of Twitter, and an excellent example of what this platform truly represents. Some of the most talked about people on Twitter were Kanye West, who has continued to be a divisive yet consistently relevant cultural figure, as well as Ariana Grande who went through a public breakup which resulted in one of her most iconic songs yet. Outside the world of music, Lebron James (a basketball player) has been widely discussed on the social media platform. It is important to note that two out of these three people are black, which shows an important trend that is actually acknowledging the contribution of black people in the fields of music and sports. This signifies a cultural shift that is currently occurring. One of the biggest moment of the year was unsurprisingly the "Me Too" which ended up being a pretty big campaign all in all.